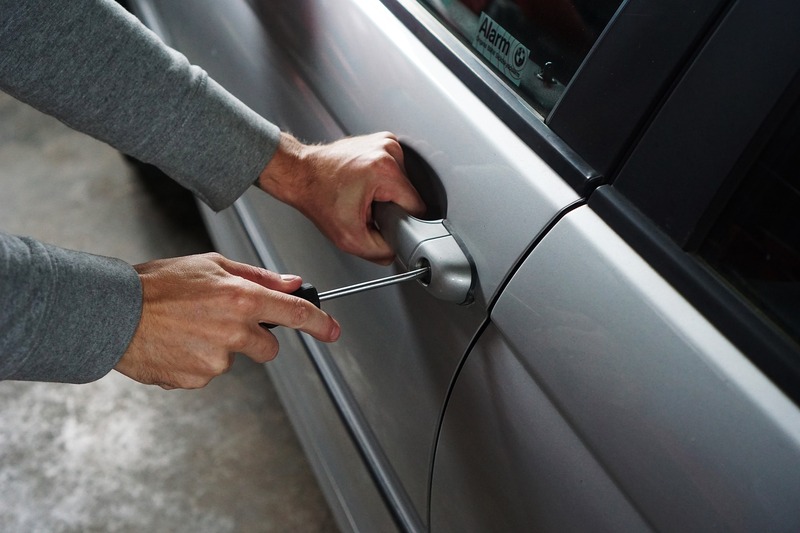 Every year, auto thefts cost Canadians close to 1 billion dollars. This includes $542 million that insurance companies pay to fix or replace cars. Another $250 million in police, health care, and legal costs. These simple steps can make a big difference in protecting your car from thieves. Do not leave your vehicle running - never leave your vehicle running when you are not in the vehicle. Do not leave spare keys hidden in the vehicle - no matter how good you hiding spot is, chances are that thieves know where you’ve hidden your keys. Approximately 60 per cent of stolen vehicles have had keys hidden in them. Lock up your vehicle – always check that doors, windows and sunroofs are locked when you park your vehicle. Park in a well-lit busy parking lot – if there are a lot of other vehicles and pedestrians passing by, it will deter thieves. Do not leave items in your vehicle – thieves will be attracted to your vehicle if you leave items of value in plain sight. Install an alarm – a well secured car will deter thieves. Lock up your vehicle in a garage – if you have access to a garage use it and lock the door as well as your vehicle. Do not leave personal information in your vehicle – keep your registration and proof of insurance on you and not in your glove compartment. One of the factors that determines the insurance premiums on your vehicle is how popular it is with thieves. Vehicles that are targeted more frequently could result in a premium increase. Here are the top 10 vehicles that were stolen in Albert in 2015 according to IBC. If you see suspicious looking vehicle or vehicle-related activities inform your local police department. For questions about your car insurance, or to request a free quote, call us at 1-855-475-0959.